Internet has become a place for everything. Along with entertainment and pleasure, internet has become a platform for economy as well. With the introduction of e-commerce sites as well as other online businesses, there has always been a need for a trustworthy system of transferring money among parties. PayPal is a leading service that provides a facility to transfer money very easily online. It is considered to the the best one out there. Yet, it has many downsides to it as well. There are a number of cons in PayPal that force users to look for PayPal alternatives. There are a number of best PayPal alternatives that offer money transfers worldwide over the internet very easily. Thus, we have collected a list of most trusted and efficient alternatives to PayPal, that you can use to transfer money online. 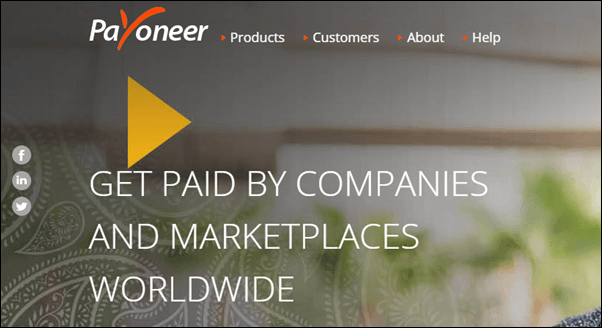 Payoneer is a best known name after PayPal as online money transfer service. It is a worldwide supported network with no border limitations. It is widely used platform by many Freelancing services, eCommerce platform and having global marketplace for network and also can send bulk payments. It supports over 200 countries, and 150 currencies and having cross exchange rates. Payoneer has over 3M users and 2000+ support and best in all PayPal alternatives. It offers 24×7 support. Payza is an alternative to PayPal offered by Yes Bank. We can send and receive money for shopping and business. It offers to send money around the world in seconds. Security is also taken care of and you do not need to worry with payza. It supports more than 190 countries and offers great support. Payza is free to sign-up and has no usage fee. Skrill is an excellent and widely used in all PayPal alternatives for businesses. It is a simple service that offers to control all online payments via a single account. Skrill is convenient, secure and safe, and Instant. They also provides various exclusives offers for their users. It works on all kind of online transactions making it a good choice. Many majors services supports skrill so its better to create account. 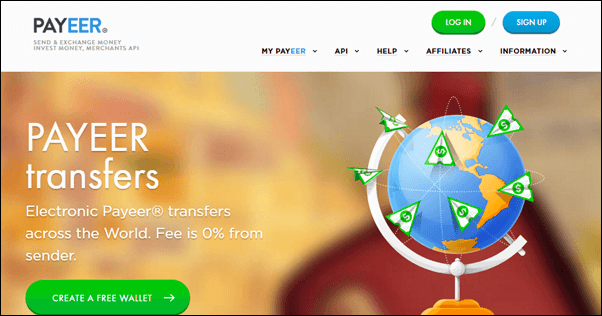 Neteller is yet another online money transactions service known as PayPal alternatives. It offers secure online shopping, money transfers, and international fund accessibility. It processes payment from various platforms including Visa, Master card, Bitcoin, Maestro and many more. They also provide Reward points system which collects points everytime we do transactions. Neteller also provide payment system for doing easy transactions. Payeer is an e-wallet service that offers more than 150 methods for paying via online transactions. Payeer is another good service as PayPal alternatives. It supports an exchange for e-currency as well as payment systems. Payeer having to tier account for personal and business usage. Payeer also provide virtual mastercard with 0% fees. Payeer has an instant registration and is very user friendly. Paxum is a payment method and good alternative to PayPal. It is mostly focused on business but also offers personal services as well. We can join as personal and business for different facilities. We can easily send and receive payment from paxum to paxum but charge little fee on transaction. The best thing it offers is a complete payroll system where business users can pay wages with a single click. Transfers are safe, secure and instant. Perfect Money allows users to make instant payment and transfers securely over the internet. It offers the following services for businesses and personal users : Money transfer among members, Making and receiving Payments worldwide, Save money in an electronic account with interests, and Buy Bitcoin and other forms of currency. They also provides prepaid cards facility. We can join as normal user but for advance features we need to upgrade to premium account. 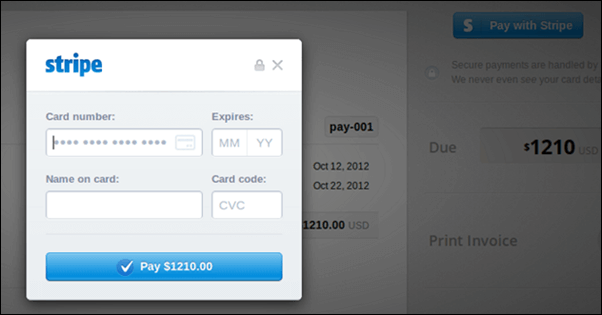 Stripe is a great among other PayPal alternatives as it removes the Need of a merchant account and a gateway. Stride has best features including Storing cards, Handling subscriptions and direct bank payments as well. Merchants can easily integrate payment system in their sites. It is basically used for crowdfunding purpose. They provide complete toolkit for developers for doing commerce across various platforms. 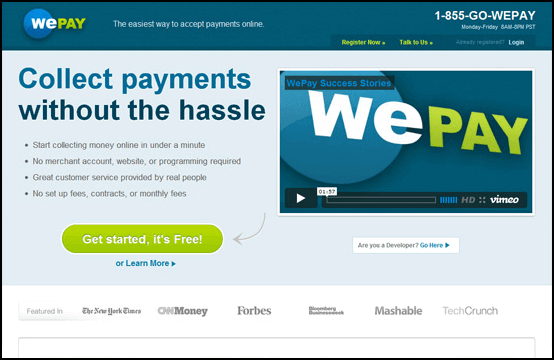 WePay is a service more focused on users than their credit Information. It has a great customer support as well as great fraud protection. It is a great in PayPal alternatives for those we need payment for crowdfunding and marketplace. As people are allowed to make purchases via a virtual portal without leaving the site. They provide various features like custom UX design, customize risk for your platform, fund settlement, mobile point of sale solution and many more. These were some of the top best PayPal alternatives. You can select any of them according to your preference. For any recommendations, please mention in comments below.